Fulvio Melia. The Edge of Infinity. Supermassive Black Holes in the Universe. Cambridge University Press. 2003. ISBN 978-0-521-81405-8. Fulvio Melia. The Galactic Supermassive Black Hole. Princeton University Press. 2007. ISBN 978-0-691-13129-0. 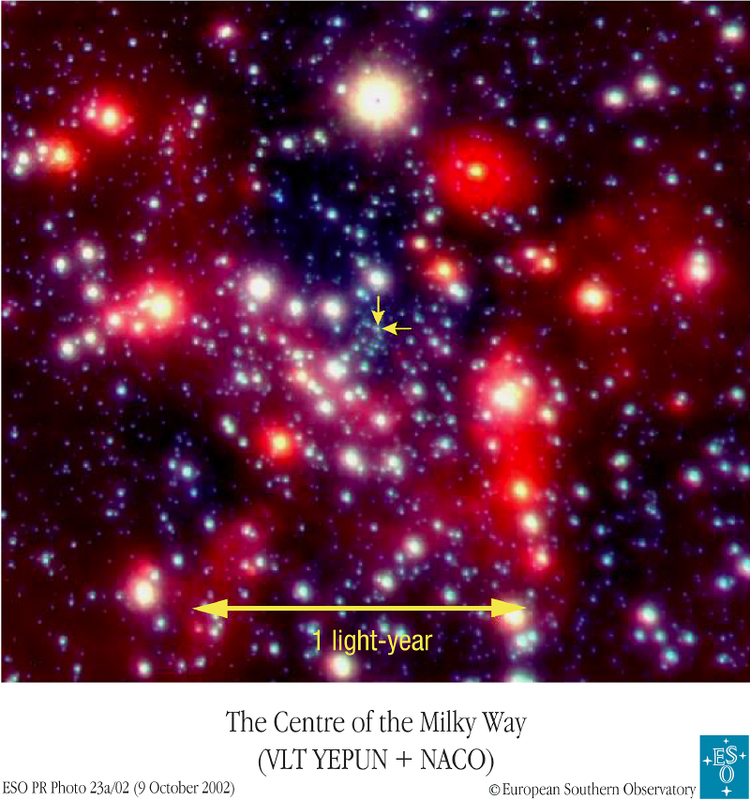 ^ UCLA Galactic Center Group. ucla.edu. Julian H. Krolik. 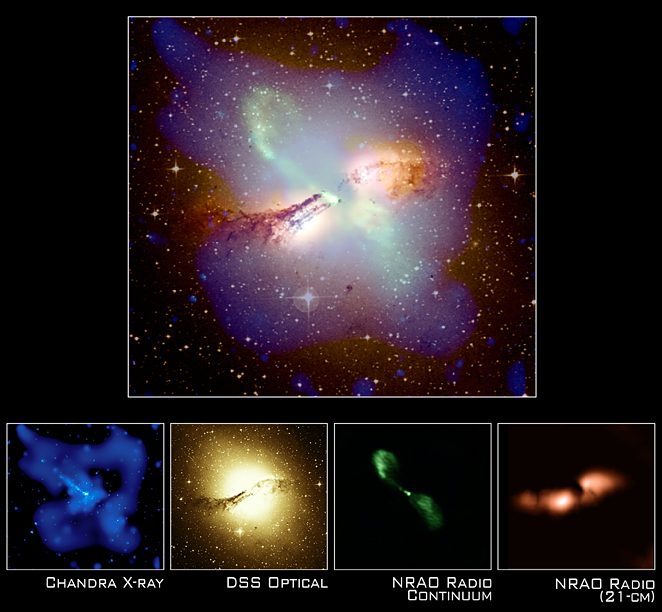 Active Galactic Nuclei. Princeton University Press. 1999. ISBN 0-691-01151-6.